The probably easiest way of getting from Rovinj to Venice is to take a catamaran, during main season (July, August) there are daily departures to Venice from one of the 3 operators Venezialines, Adriatic-lines and commodore-cruise, outside of main season there are several weekly departures. The new timetables are normally available in the beginning of the year. Travel time with catamaran from Rovinj to Venice is around 3 hours. Car, if you are more persons a much cheaper option is driving from Rovinj to Venice, which takes about 2 hours and 50 minutes, the travel distance, is about 270 km, from which 220 km is motorway, where toll fees apply. In Venice there is a fairly cheap parking option at the Venice car park by the Marco Polo airport. 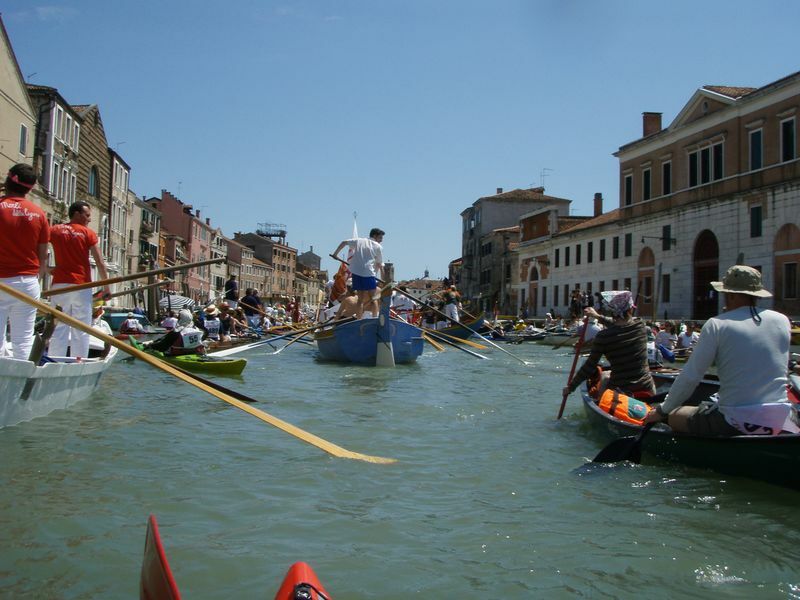 From the parking there is a free water shuttle to the historic town in Venice. 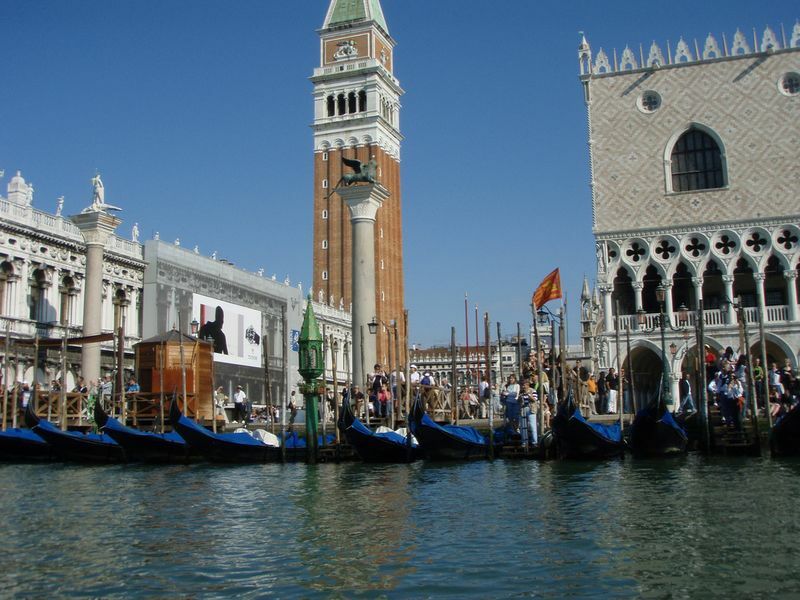 If you need a rented car or a minivan for the trip to Venice, you can find rental offers from Rovinj here. Bus, unfortunately there are no direct buses from Rovinj to Venice, whichbasically means this option is not useful for a day trip, if you although plan to stay overnight in Venice, you have two daily bus from Pula to Venice, which could be an options to consider. Organised excursion, the last option is to join an organised day trip which is offered by several travel agencies in Rovinj, ask around when you are in Rovinj, to see what offers are currently available.